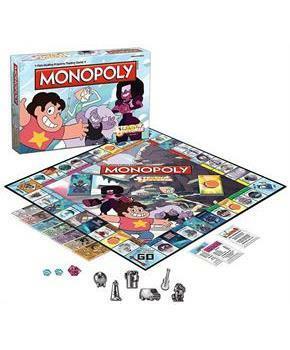 Steven Universe Monopoly includes locations in Beach City featured in the animated series! Players will travel the board buying, selling, and trading places from the show like Big Donut, Beach House, and Keystone Motel. 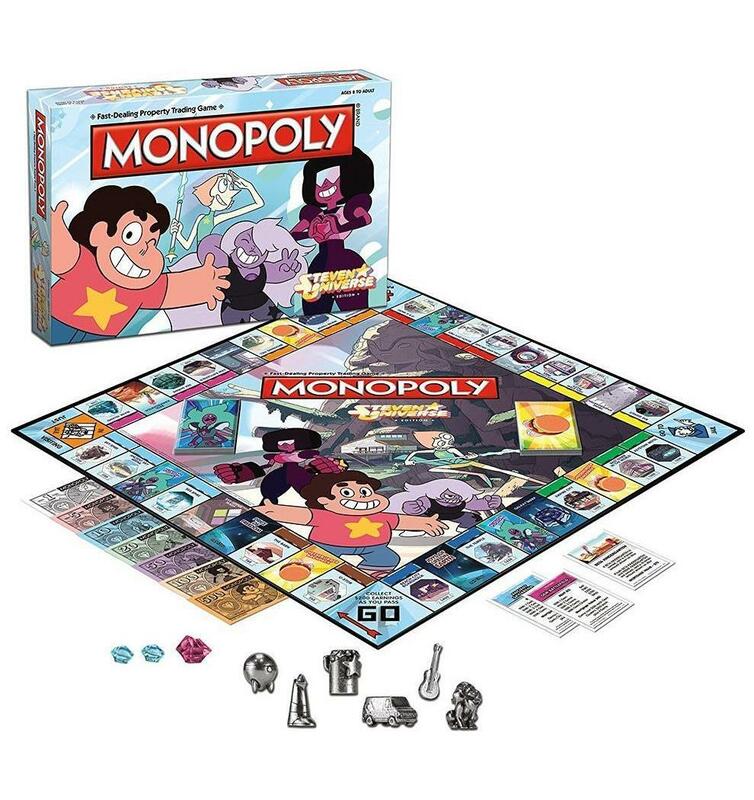 Includes 6 Collectible Tokens: Peridot's Boot, Garnet's Gauntlet, Roaming Eye, Ukulele, Greg's Van and Lion; Custom Designed Game Board featuring locations in Beach City; Gem and Gem Clusters replace traditional Houses and Hotels; Custom themed MONOPOLY money; Instructions. For 2-6 Players. NOTE: This item can only be shipped to North America. No exceptions! Steven Universe Monopoly includes locations in Beach City featured in the animated series! Players will travel the board buying, selling, and trading places from the show like Big Donut, Beach House, and Keystone Motel. Includes 6 Collectible Tokens: Peridot's Boot, Garnet's Gauntlet, Roaming Eye, Ukulele, Greg's Van and Lion. 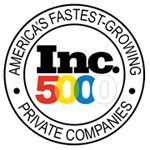 Also includes Custom Designed Game Board featuring locations in Beach City; Gem and Gem Clusters replace traditional Houses and Hotels; Custom themed MONOPOLY money; Instructions. NOTE: This item can only be shipped to North America. No exceptions!